Live on campus to connect in a way that's only possible when you're part of the 24/7 experience. The 2019-20 Academic Year application is now open. Apply now! Get to know your neighbors and the campus by attending a building program. The 2019 Spring/Summer Housing application opens on March 11th. Accomodations will be in the all-new Anthony Wayne Drive Apartments. Time is precious. We'll help you make the most of yours. Why drive away at the end of the day when you could stick around for the ultimate college adventure? Live on campus to discover and connect in a way that's only possible when you're part of the 24/7 experience. Watch what happens to your grades when you live alongside classmates in an academic, safe, supportive environment. 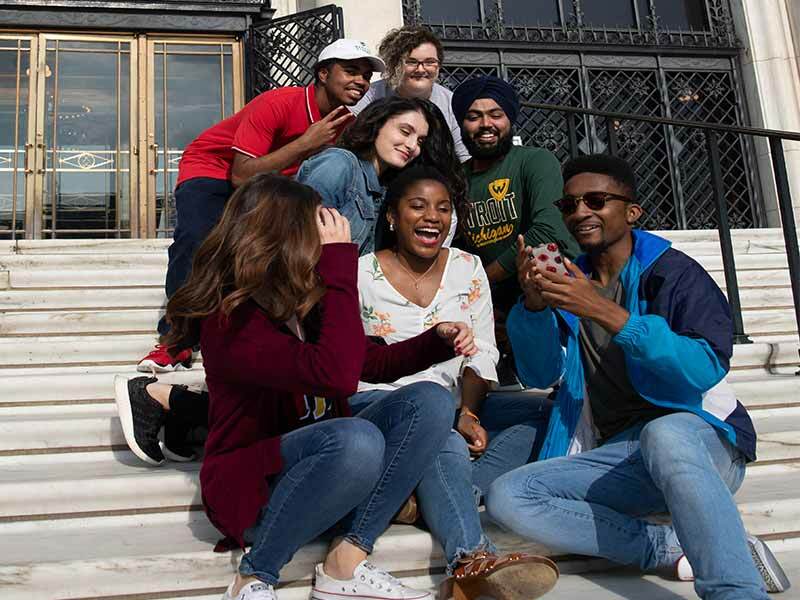 Your campus home-away-from-home will be a short walk from lecture halls, labs and libraries, so you can make the most of your time and balance school, work and fun. Instead of wasting hours commuting back and forth, immerse yourself in student organizations and explore your big backyard. Highly desirable Midtown is electric with activity, and you get it all at student prices. Take your college experience beyond the books. Don't just learn here — live here. 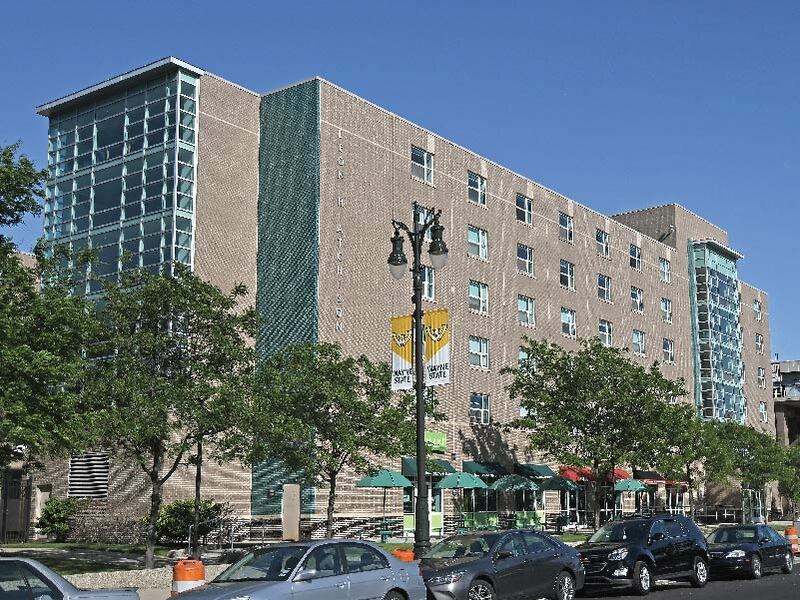 With its wide range of resident halls, apartments and floor plans, Wayne State offers something for everyone, at several student-friendly price points. See what’s right for you and schedule a tour today! If you’re a current member of our campus community looking for assistance with work orders or other housing issues, we’re happy to help. 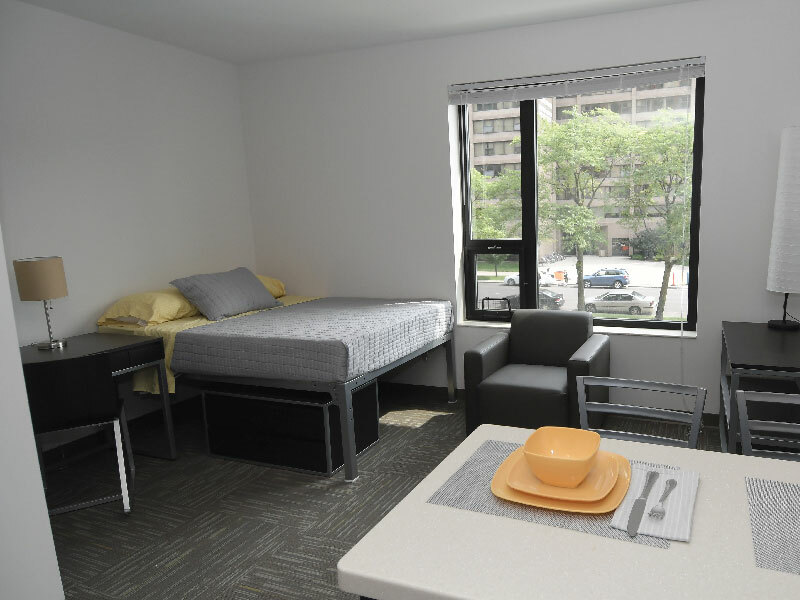 Explore the residence halls, furnished apartments and unfurnished apartment options. Review the housing license agreement to understand the rates, costs and your obligations. Apply on the Self-Service Portal and submit your application fee.